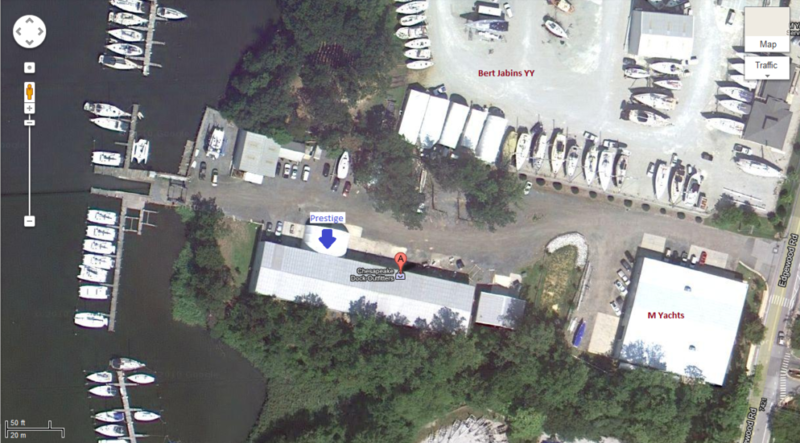 We are here to serve all your boating needs. NEW LOCATION FOR AUTO DETAILING. The Prestige Auto Detailing Centers new location is 7364 Edgewood Rd, Annapolis, MD 21403. This facility is open year round Mon – Fri 8am – 5pm to serve your auto detail Needs. For more information or to make an appointment, call our office at (410) 267-6860 or Request A Quote. Regular Wash (light vacuum included. If you have a special request for your vehicle, please let us know during the scheduling process and we will do our best to make sure your needs are met. For any and all services, if scheduling conflicts arise, please contact us immediately and inform us so that we can appropriately manage the calendar. In the event that a conflict arises on our end, we will reach you as soon as possible to resolve the issue and work with your schedule. Your time is very important to us and we are flexible with scheduling services.